EA just released the Black Friday 2015 update. As most of you know by now, every update not only brings new content but also changes to many other aspects of the game. From prices to appearance, task lengths to requirements, any part of the game is subject to change and many changes affect every player. Follow us right after the jump for the list of all of the changes. Update: A second patch was released the next day. 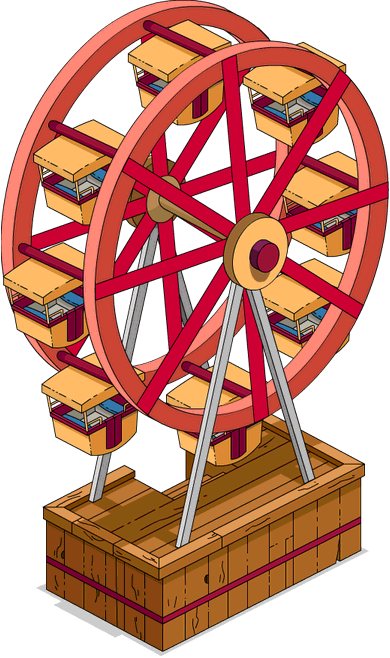 The BBQ Pig, Krustylu Studios, Robby The Automaton, Hot Tub, Unfinished Shed, Duff Party Liner, The Mayflower and Jet Engine Bike now requires Level 1 to be stored into inventory and can be placed from inventory. 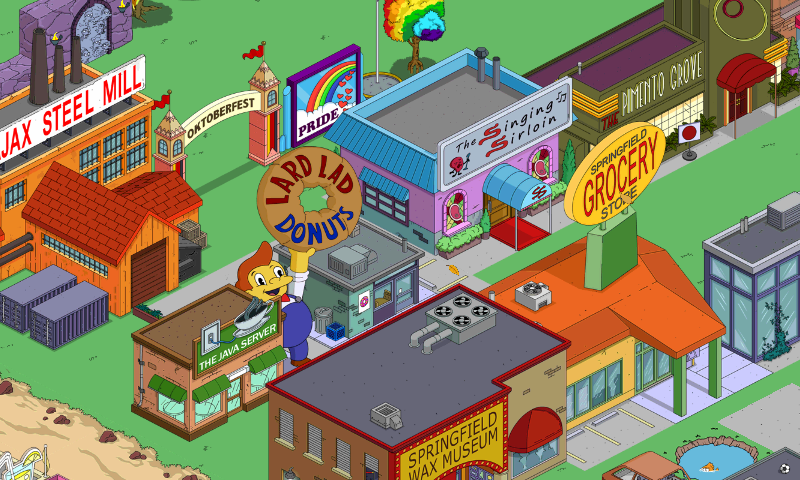 The Springfield Observatory, Lugash’s Gym, Police Car, Kodos Topiary, Crashed Police Car, Stu’s Disco, Rocket Car, Boardwalk Fountain and Film Set now requires Level 1 to be stored into inventory. Sherry and Terri now requires Level 1 to be stored into inventory and can be unlocked from inventory. Sherri, Terri and Bart’s Torment Bart now yields 1114$ and 280 XP instead of 1680$ and 420 XP. 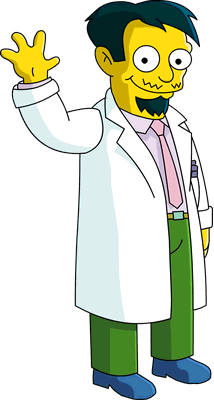 Dr. Nick, Santa’s Little Helper, Blue Funzo, Pink Funzo, Purple Funzo and French Waiter now requires Level 1 to be stored into inventory. 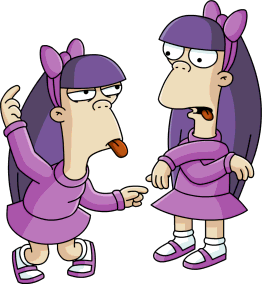 The Trouble With Twins Pt. 2 now requires Level 5 instead of 8. The Trouble With Twins Pt. 3 now requires to Build Van Houten House if Sherri and Terri are unlocked below Level 9. 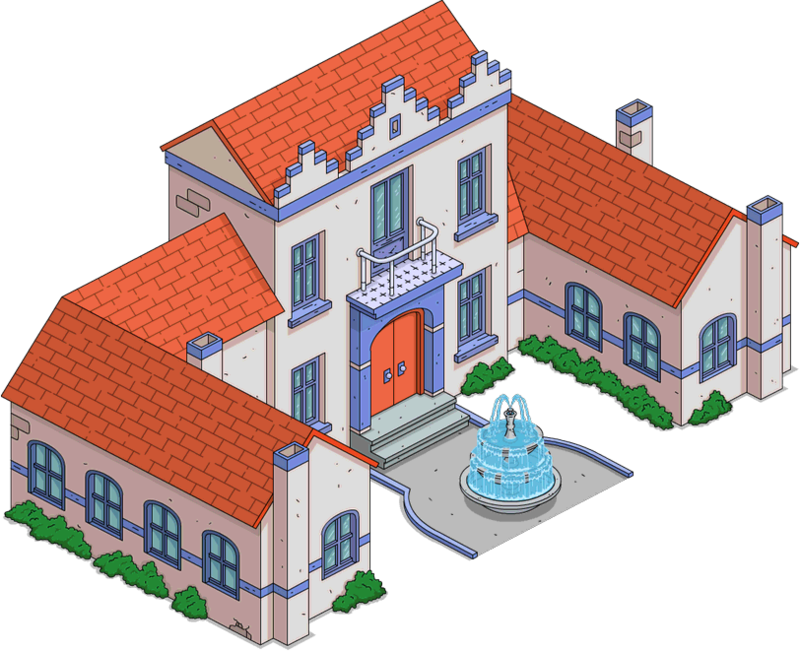 Rancho Relaxo, Powell Mansion, Springfield YMCA and Springfield Clamphitheater can now be built from inventory. 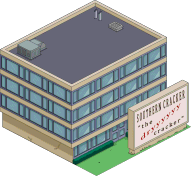 The Happy Sumo and Cracker Factory now requires Level 1 to be stored into inventory and can be built from inventory. Springfield Sign, Apple Tree, Orange Tree, Tetherball, Cremo Bot, Murderpuss, Lisa Lionheart Display, Stiletto Sculpture, Rocket Car, Shiva Statue and Frinksonic MHV can now be placed from inventory. 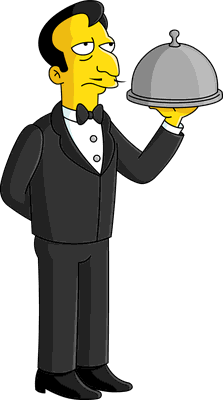 French Waiter’s Clean His Tuxedo can now be done at Brown House too. 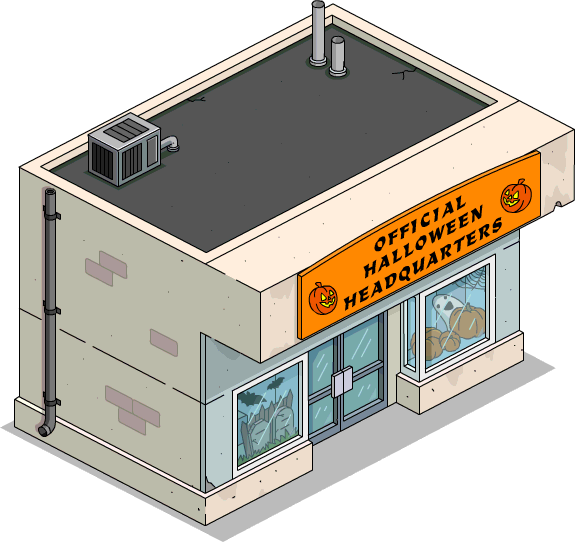 Apu’s Set Up The Halloween Display is now temporary. Mr. Burns’ Read From the Necronomicon now requires A Little Light Reading to be complete. 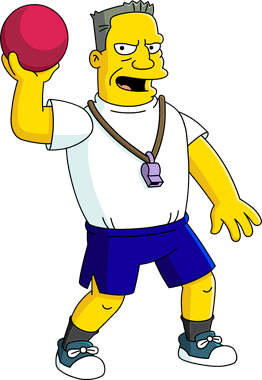 Coach Krupt’s Coach at the YMCA doesn’t require Kruption Pt. 5 to be started anymore. Ferris Wheel can now be placed on Grass and Pavement too. A second patch was released on November 27th. The glitch that made income over buildings disappear once Gil shows up with a new hourly offer was fixed. 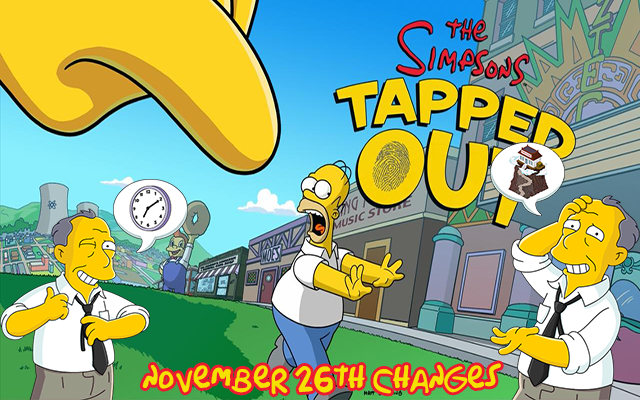 Join us later for more info on this update, happy tapping! I turned on my game to find I was robbed of donuts. I had 197 and I now have 2. I payed for those and I’m very unhappy right now!!! When I log into my game the music never plays. I have to go to a friend’s town or Krustyland and come back into my town for the music to play. Does this happen to anyone else? Why isn’t the completion signs over the Town and characters showing? We have to tap everything to get paid anything that has completed in the town and with characters like guess work. The dollar signs, cash registers and hands overs over buildings/characters are not showing. Is this a clitch? Did they make sham rock cafe smaller? Previous Black Friday 2015 starts tomorrow morning! Next Complete List of All Black Friday 2015 Deals!